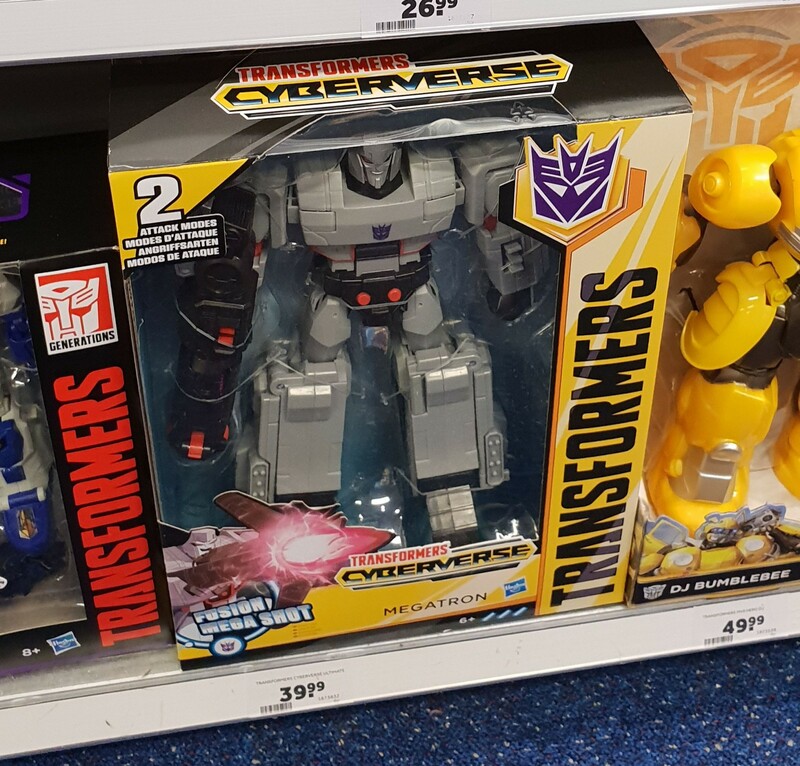 Thanks to fellow Seibertronian and Transformers fan Mike van der Markt, we have new sightings of some upcoming Bumblebee Movie toys, which were found at an Intertoys store in Waalwijk, the Netherlands. 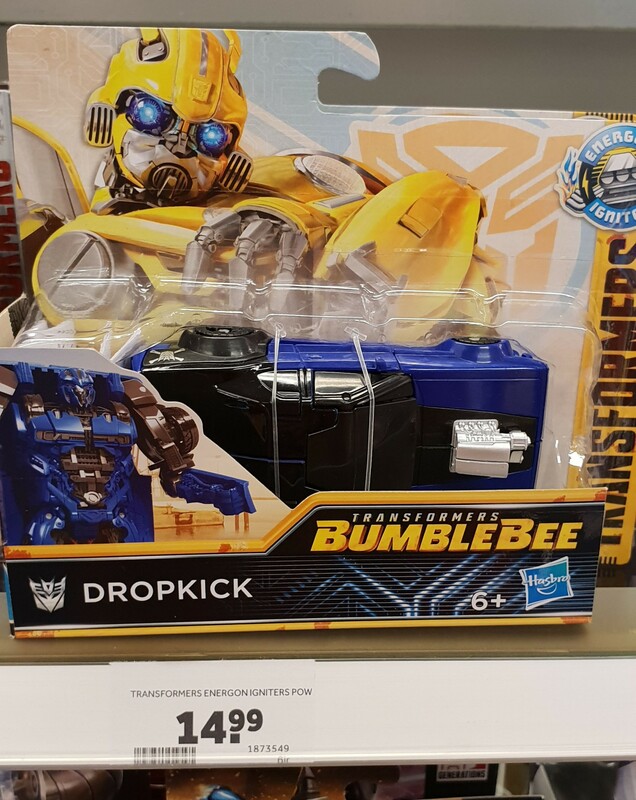 The products shown in the pictures from the Bumblebee Movie are Energon Igniters Nitro Series Optimus Prime, Power Plus Series Optimus Prime, Power Series Dropkick, Music FX DJ Bumblebee, and the Bumblebee Stinger Blaster. 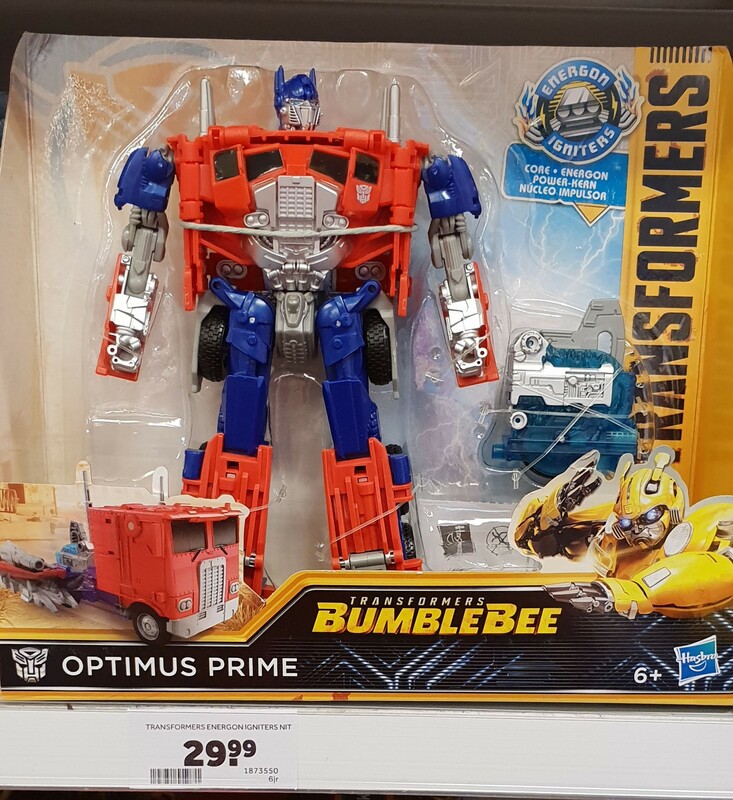 In addition to the Bumblebee Movie toys, the recently released Transformers Cyberverse toy products were also available. 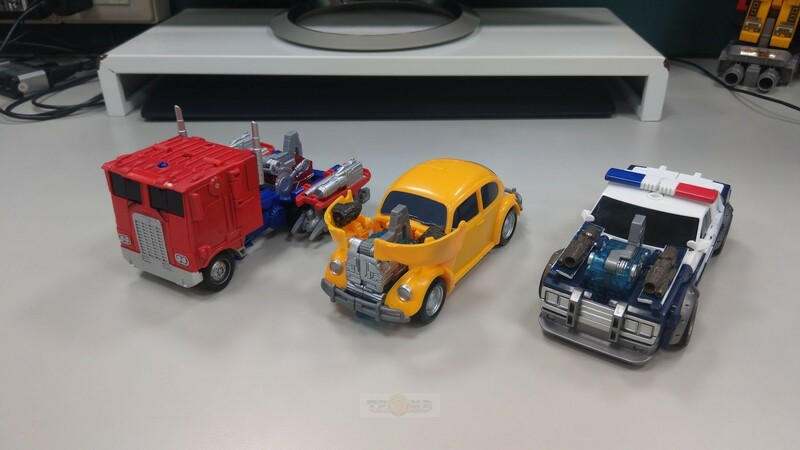 These included Cyberverse Warrior Class Optimus Prime and Ultimate Class Megatron. 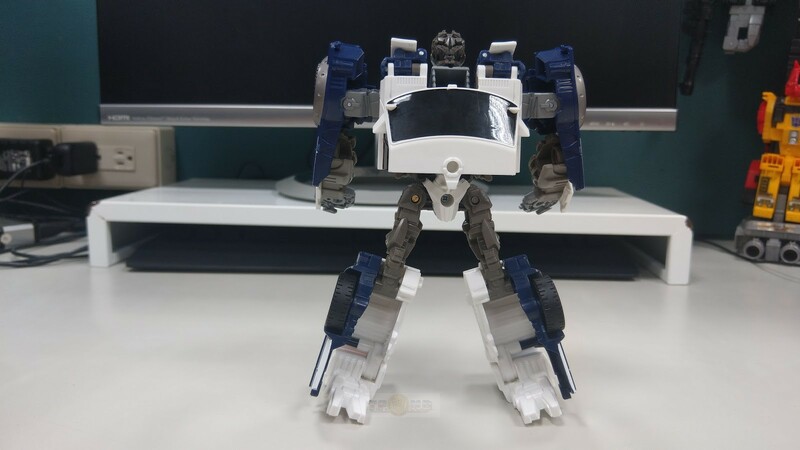 Have you found some new Transformers toys recently? Make sure to let all of us know in our Sightings forum and Sightings section! 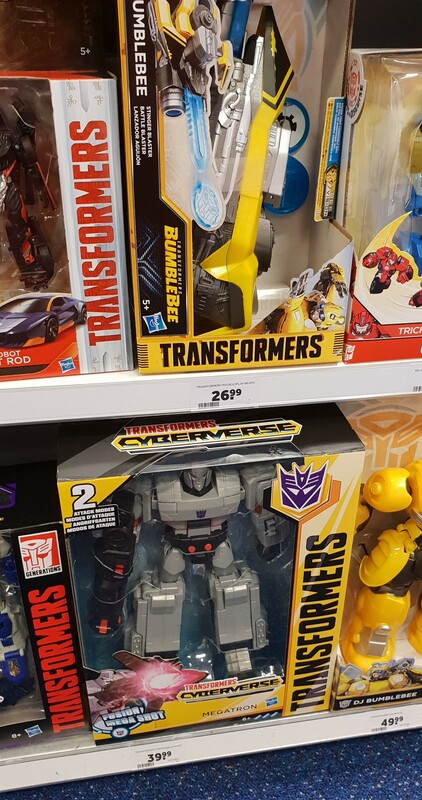 Hasbro really knows how to reuse products. 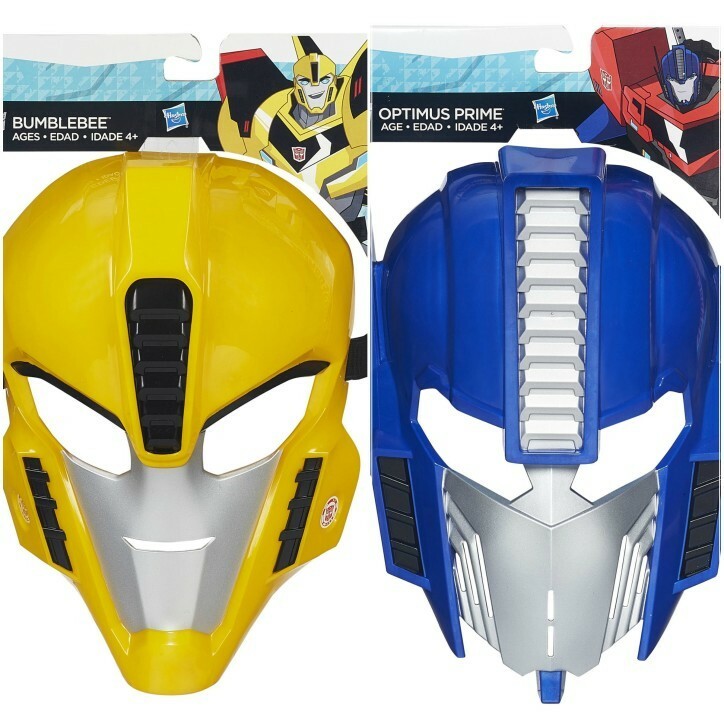 Not only were the Robots in Disguise Bumblebe and Optimus masks reused for movie-verse masks within the Transformers: The Last Knight toyline but now they are being rereleased under the Bumblebee movie toyline. 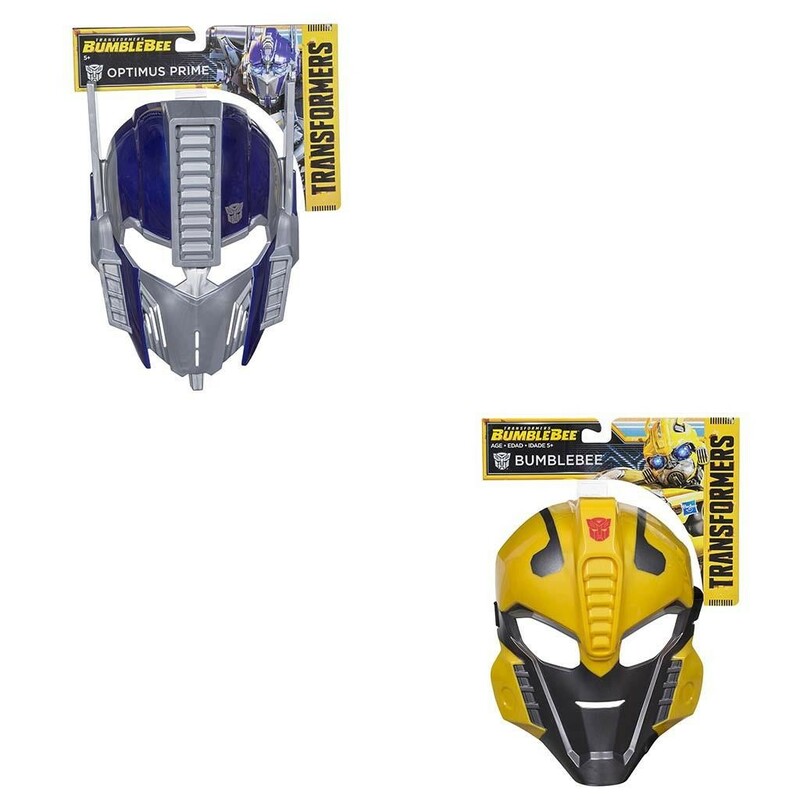 These are the same masks as before. 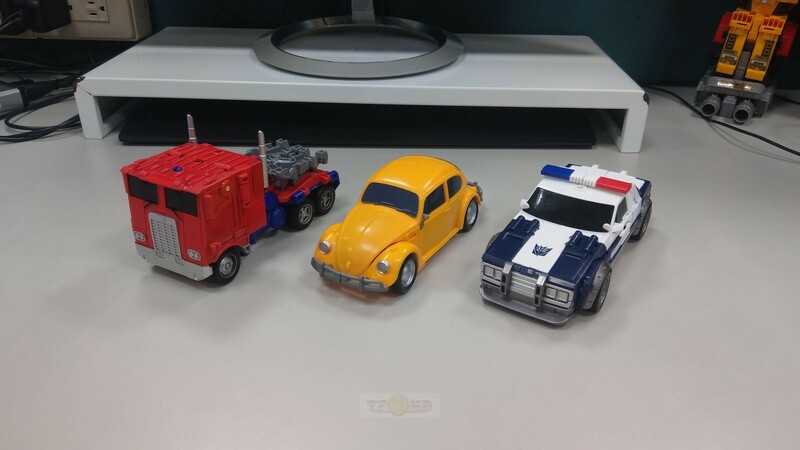 We have images of these releases below, which were found on the Ottosimon website. In other Transformers: Bumblebee movie news, Target has released their list of the top holiday toys, called Bullseye's Top Toys. 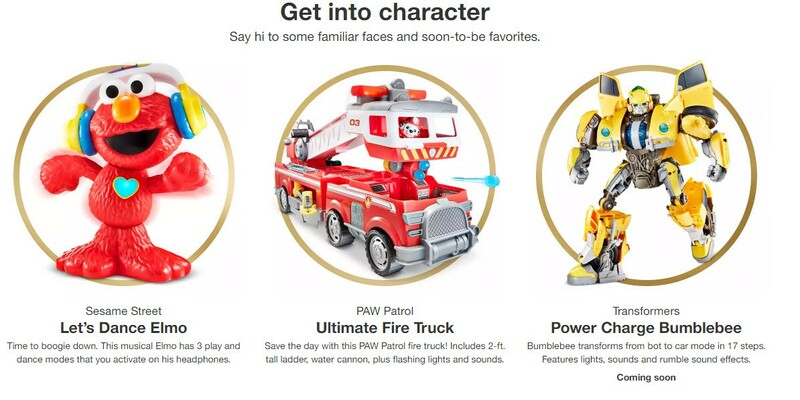 The toy cannot be ordered yet but this means we can expect these toys soon and them to be heavily promoted at Target. 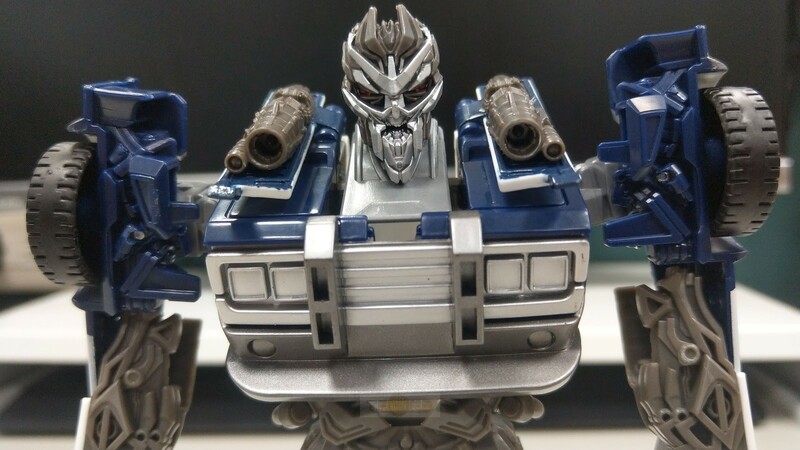 The mask re-use is mind-boggling levels of laziness/cheapness. 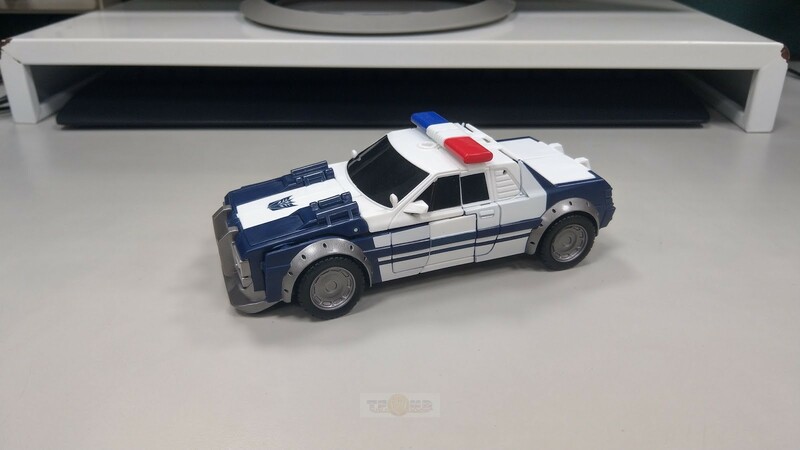 They could have at least done some kind of sticker with live-action style details. Kyleor wrote: The mask re-use is mind-boggling levels of laziness/cheapness. 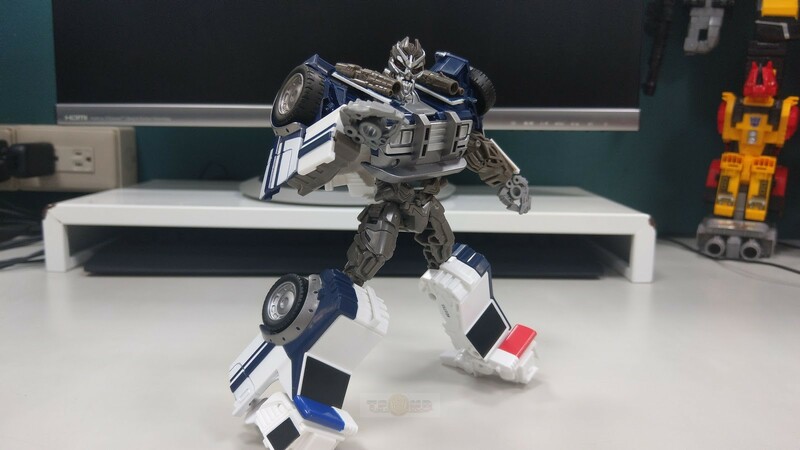 They could have at least done some kind of sticker with live-action style details. 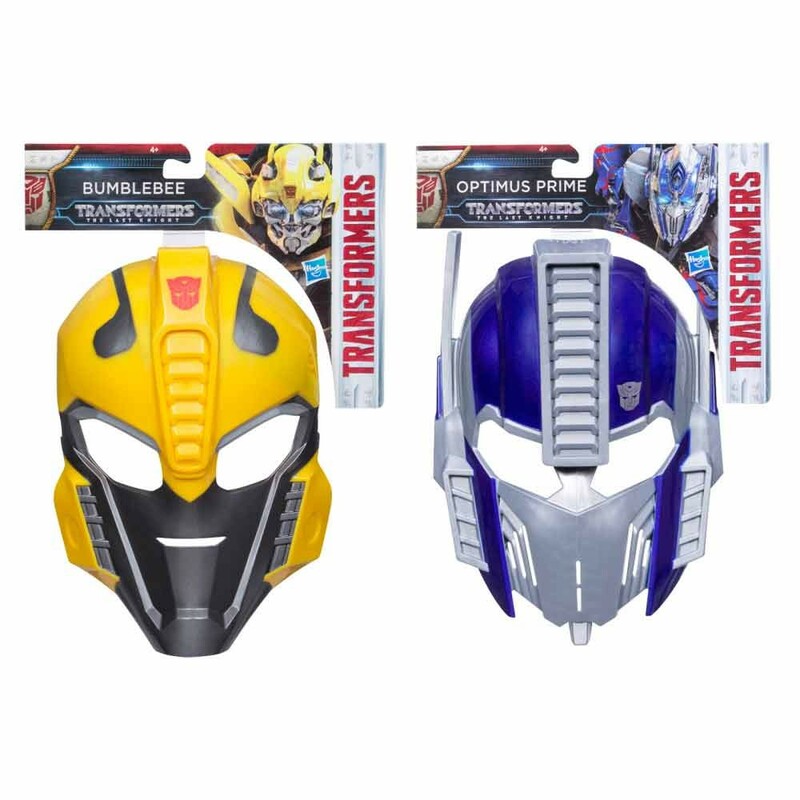 The Optimus mask get a free pass. It's close enough. 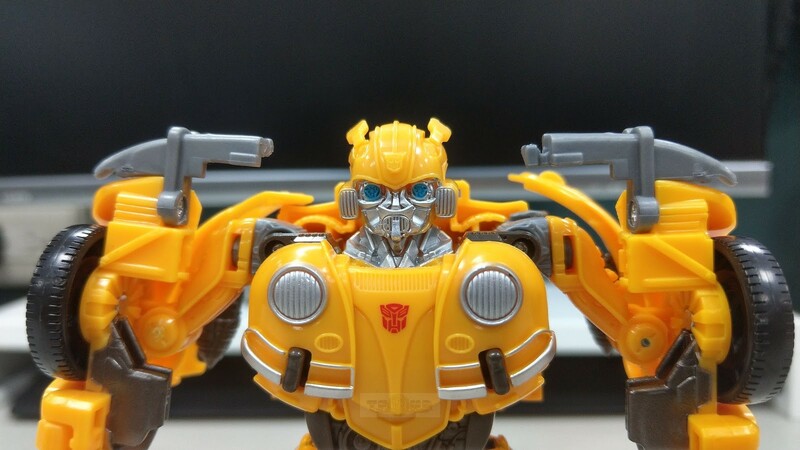 But Bee? 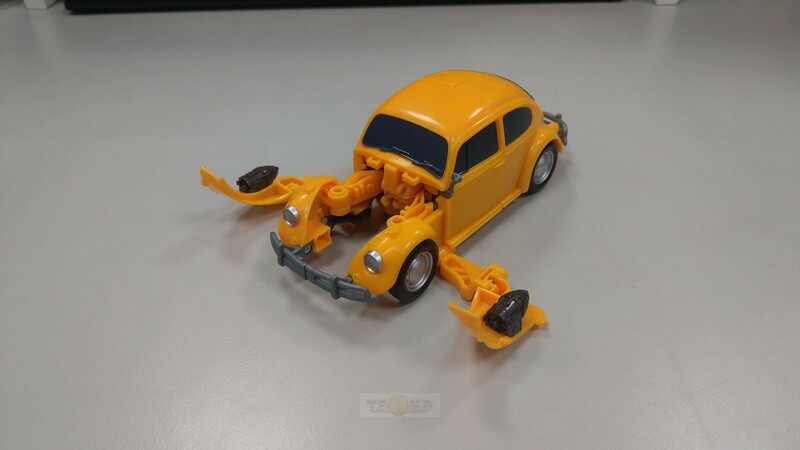 Come on, how the hell was this approved? 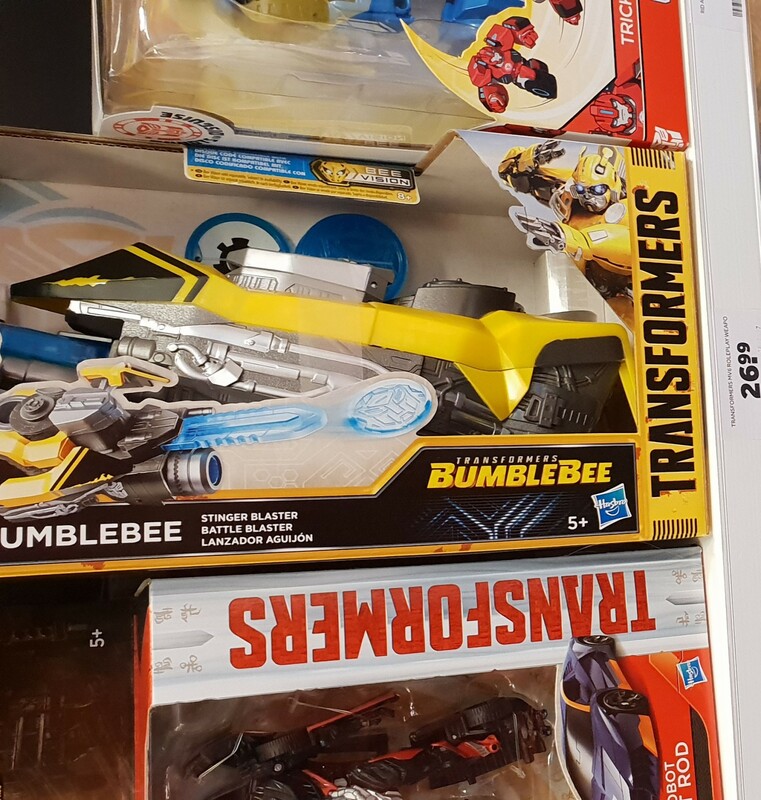 Dunno if it news but the Power Charge Bumblebee figure has been found at UK retail for £46.99 by PrimeVsPrime. Will update when he answers the question i just asked about which store it was found in. 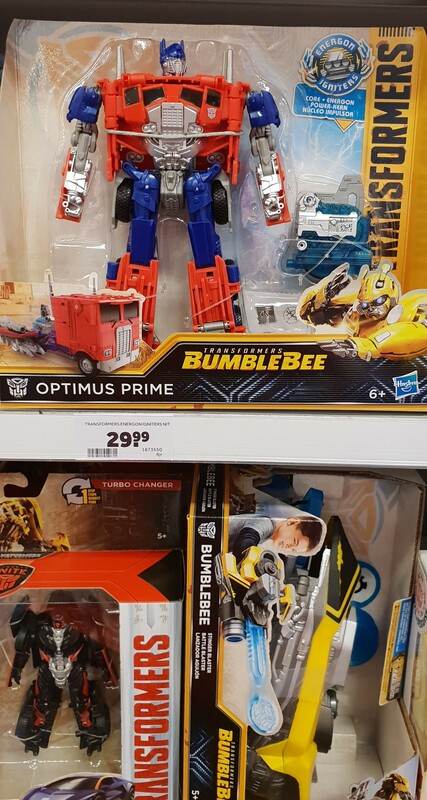 Carnivius_Prime wrote: Dunno if it news but the Power Charge Bumblebee figure has been found at UK retail for £46.99 by PrimeVsPrime. Will update when he answers the question i just asked about which store it was found in. 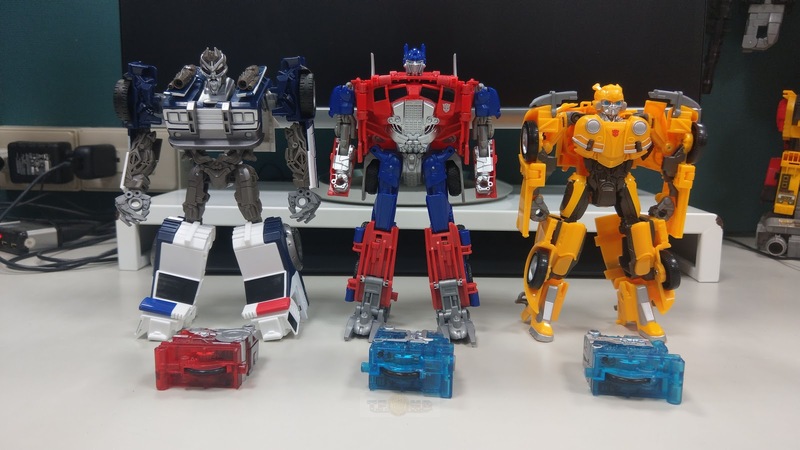 Transformers: Bumblebee Energon Igniters Nitro Series in-hand pictures and videos. 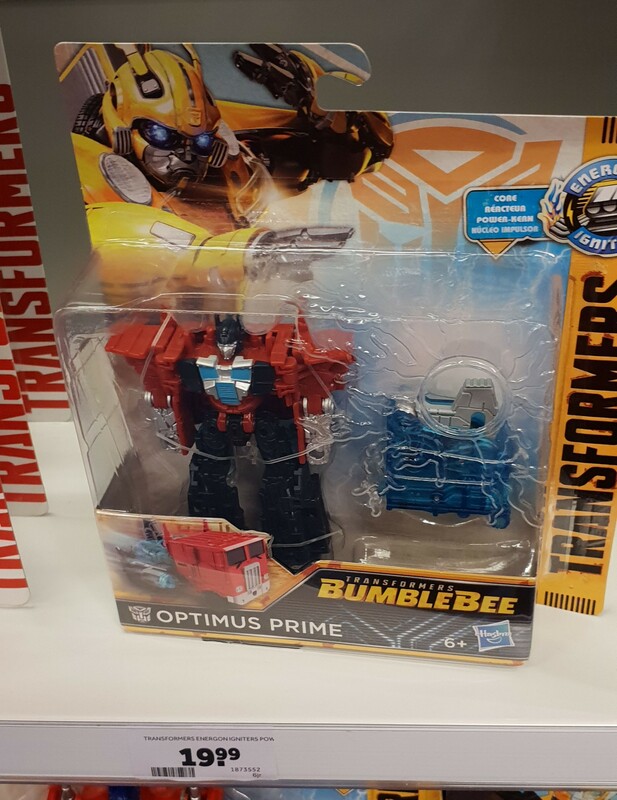 nycPrime wrote: Any educated guesses on what shipping on Legendary OP would be from HLJ? 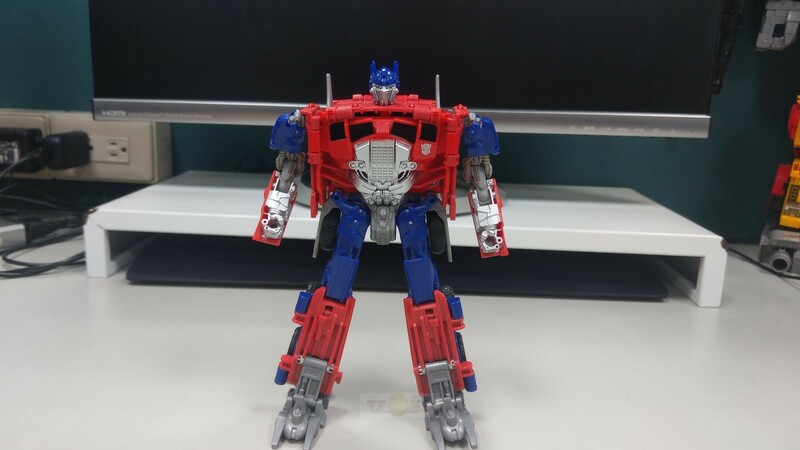 $50 isn't bad for the figure, but afraid to get killed on shipping. I am guessing it will be the same if not more. 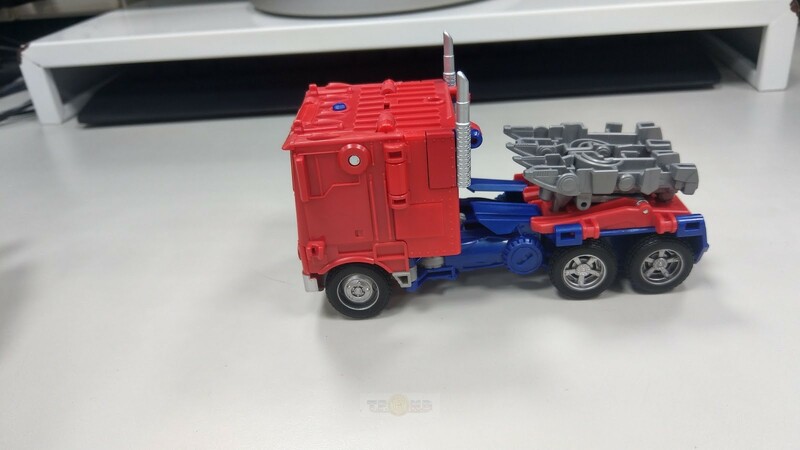 HLJ is not cheap for shipping. All Japanese places have upped their shipping recently. But at least with Amazon, the price can still decrease. I anticipate a drop to 30% of the initial price. 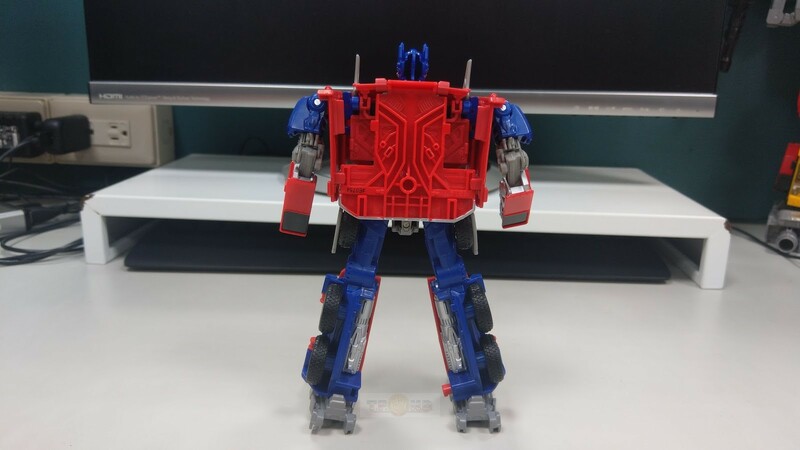 I am doing the preorder while waiting for the drop since as long as you have it on order, you get the cheapest price it was ever at. And if I find a better deal before it comes out, I can simply cancel the preorder no questions asked. So I did the preorder through Amazon as well. If the price drops, do they notify you? It's hard to keep track cuz the price they advertise isn't the price they ultimately charged me...I'm guessing they had to back out the Japanese tax? 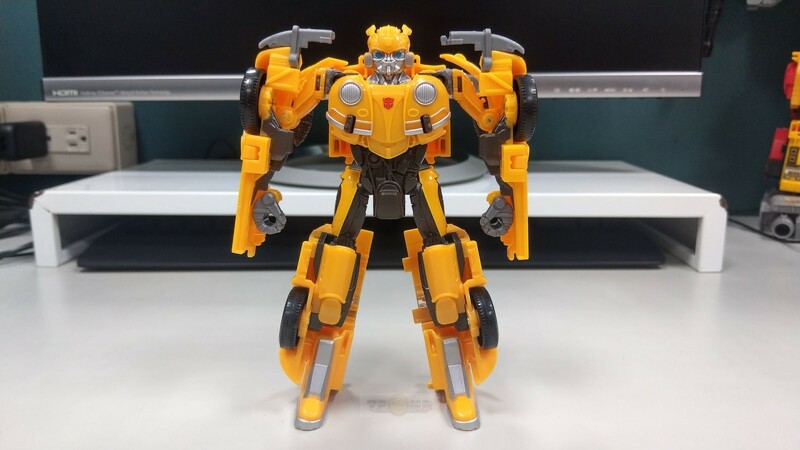 Fellow Seibertronian Blacklai got his hands on a lot of toys from the new Bumblebee movie toyline. 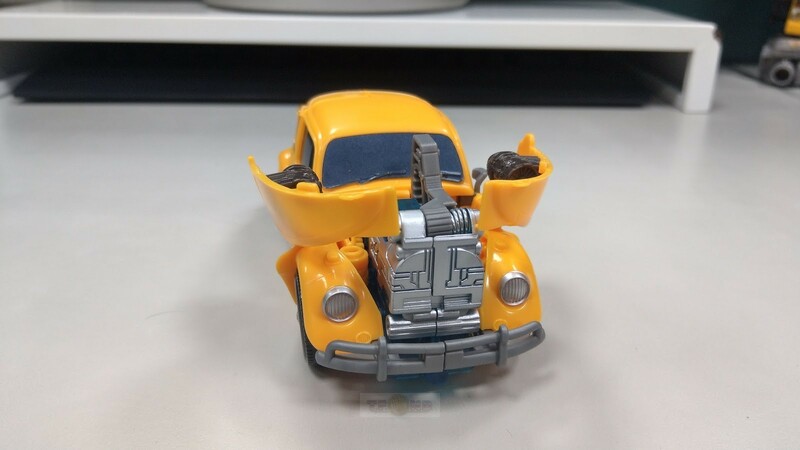 There is a pictorial review full of images on their website for the Transformers: Bumblebee Energon Igniters Nitro Series and we have mirrored several of them below. 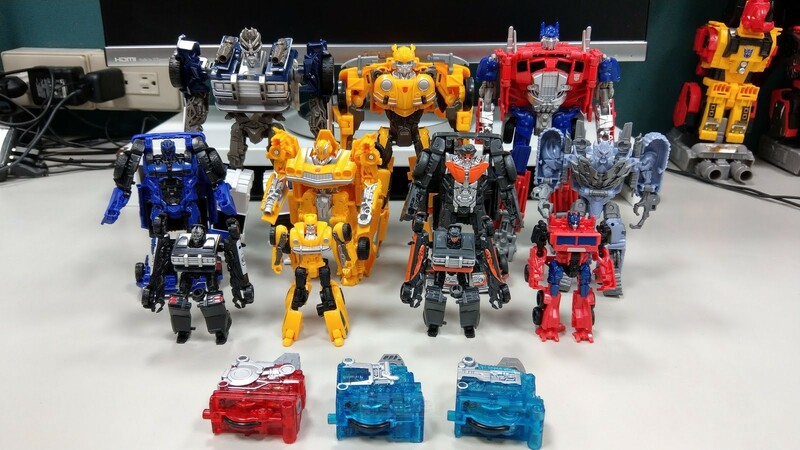 These are the deluxe sized figures that come with the igniter/allspark engine. 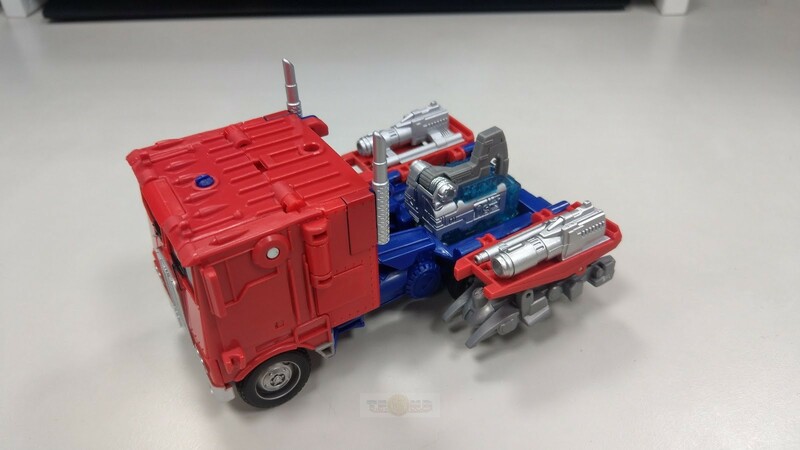 There are videos below which show how it works and it seems to work perfectly with the alt modes starting to roll smoothly as soon as the engine is pressed (no need to wind up). 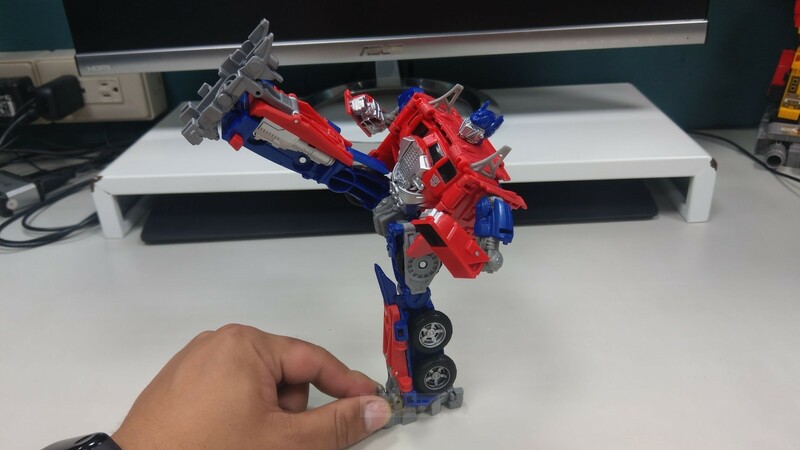 We get our best look yet at the toys' sculpting and their articulation. 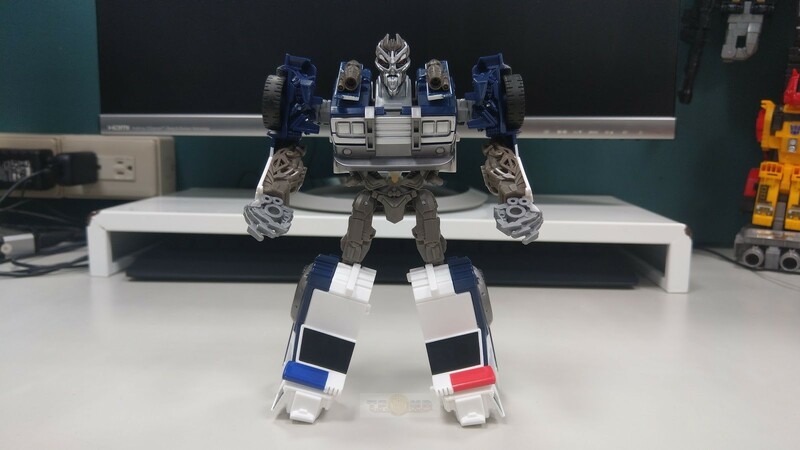 The head sculpts are rather impressive (especially Barricade's) but the articulation is very limited. 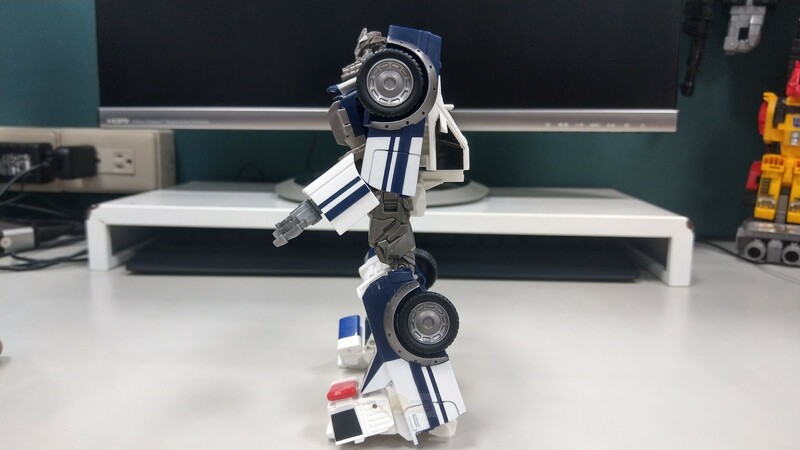 There are no knees and not all have elbows. 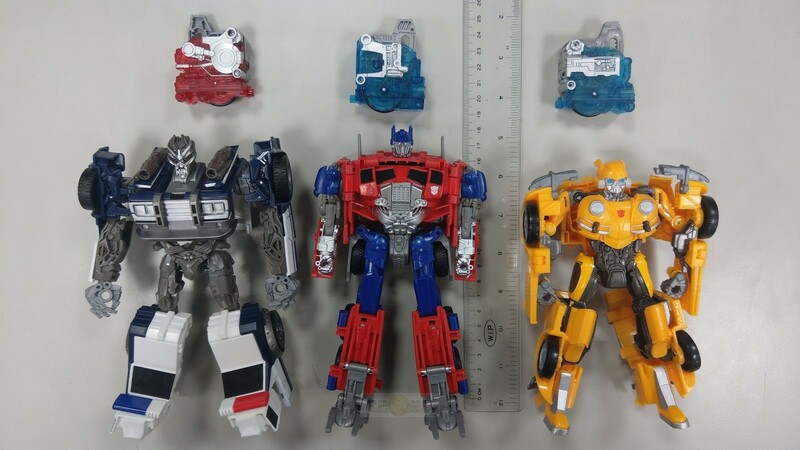 The robot modes do look good head on though and they all have a very sleek look to them with very little extraneous kibble. 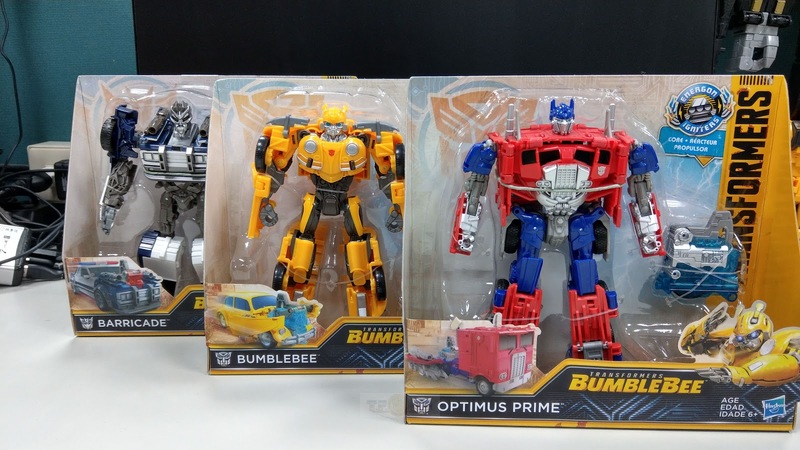 These toys are already hitting retail globally so they could hit US retail any day now. If you see these at retail, will you get them? He says it was found in The Entertainer. 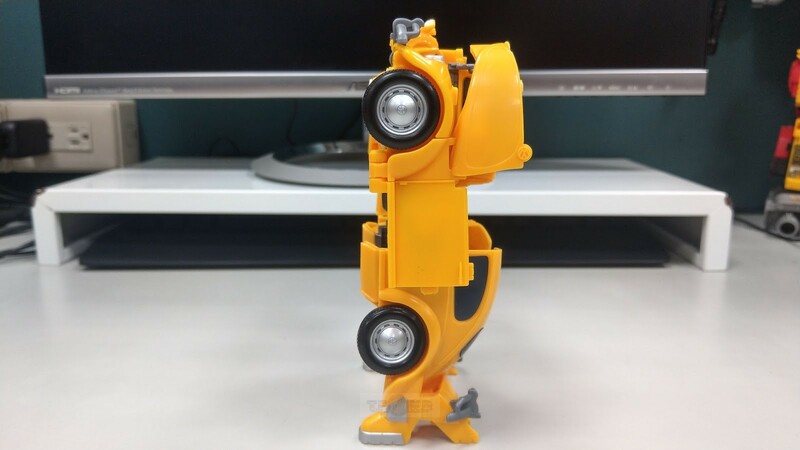 PrimeVsPrime has now done a video review of Power Charge Bumblebee that he bought at The Entertainer. 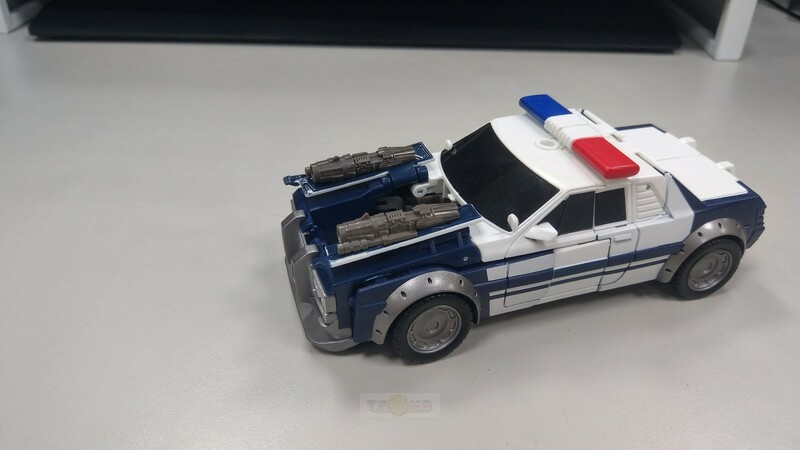 That Barricade looks pretty good, almost like a decent Deluxe placeholder. Wow, that's probably one of the most creative gimmicks I've seen in a while. 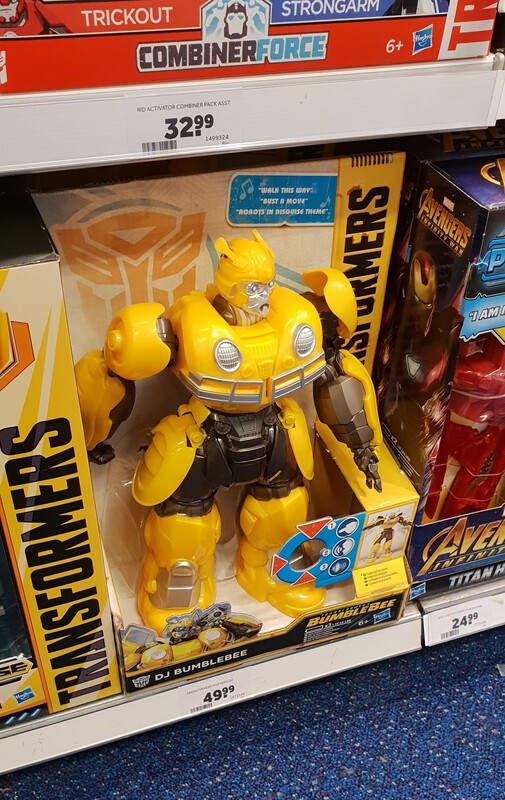 We've had our first reported sighting in the UK of one of the main products in the Transformers: Bumblebee movie toyline: Power Charge Bumblebee! 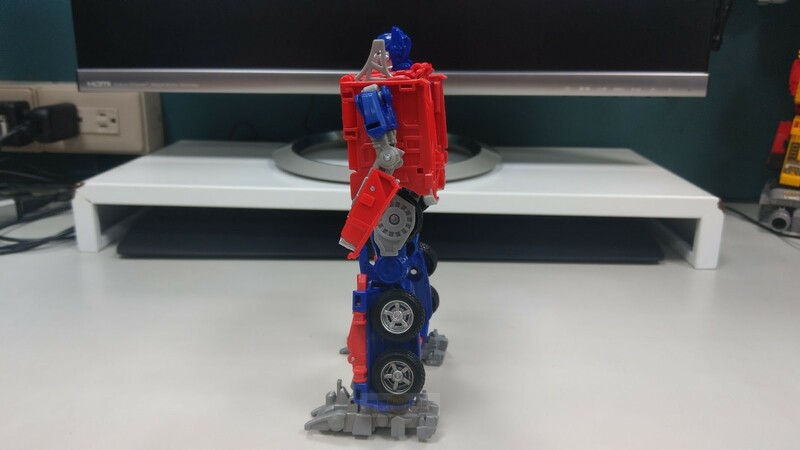 This sighting was made by fellow Seibertron user, PrimeVsPrime. He reports that he found the toy in The Entertainer toy shop for £46.99. Thanks to Seibertron user, Carnivius_Prime, for pointing us in the direction of this sighting and review. 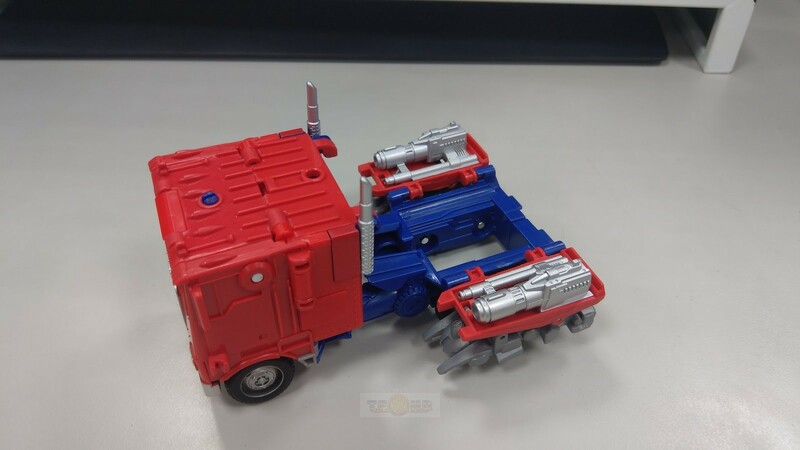 Are you looking forward to this toy? Let us know in the comments and stay tuned to Seibertron for all the latest news and reviews. 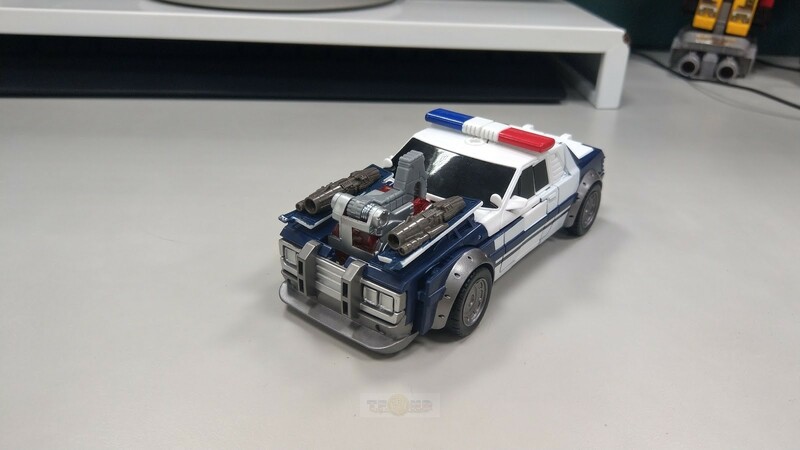 Nitro Barricade looks really slick! 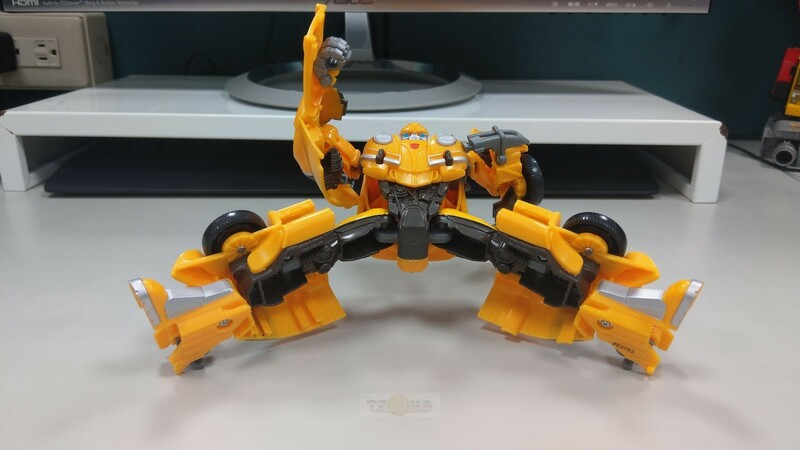 That big Bee will be MINE! 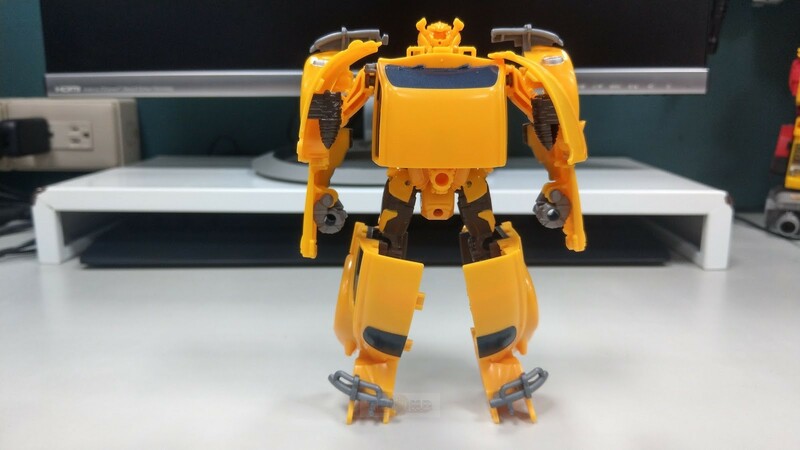 I find it kinda ironic that the power charge bumblebee, that is intended to be gimmick based, kids oriented toy, actually handle his backpack and kibble neater than the studio series version, that is intended for older collector.